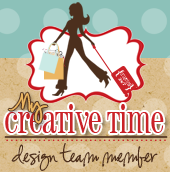 Welcome to Day #2 of the My Creative Time Sneak Peek week! Did you get a chance to see yesterdays sneaks? If not check them out here! Today we are show casing the Classy Girl and Furbaby and her accesories and all I have to say..OMG!!!!! This is so cute! I made this cute little box using the new die and I love how it came out! How fun would this be to receive as a gift? And it was super easy to make! I added stickles to the hat and gloves then finished it off with puffy paint. I cut some designer paper and added a little back ground to the box. I completed the box with an awesome tag. Thanks for stopping by today. Make sure you check out the rest of the design team for more inspiration and more sneaks. Big crafty hugs! YOur gift box looks FANTASTIC Nancy,SUPER sneaks my friend!! !Have a GREAT day!!! Love your box it is super cute and classy. What clever and creative ideas you came up with you definitely had tons of fun making this and the lucky gal who get this is in for a real treat. Excited for the release can't wait. I likey the box.......very cute!!! So cute and fun! Love the stickles and puffy paint. The package is just too adorable!I have at the stamp set so what a great addition! Thanks so much for sharing! I love how you used the dies to decorate your box! So cute, Nancy!!! Another great day of sneak peeks! 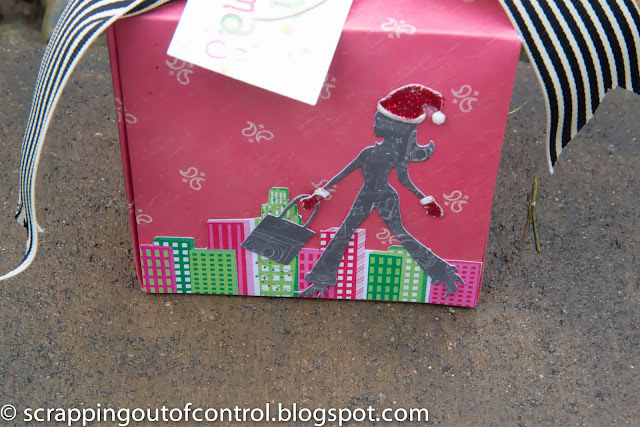 Love the way you decorated the box! These new dies are to "die" for. Oh Nancy ~ I LOVE this box! It is so darn FABULOUS!! From that die girl and her accessories ~ TOTALLY agree OMG! To the bow and the little scene you have created!!! LOVE it! Wow, this is super eye catching! Definitely classy :) perfect colors and just so in love with these dies!!! Fun project! Love that Classy Lady, she definitely has a spring in her step. 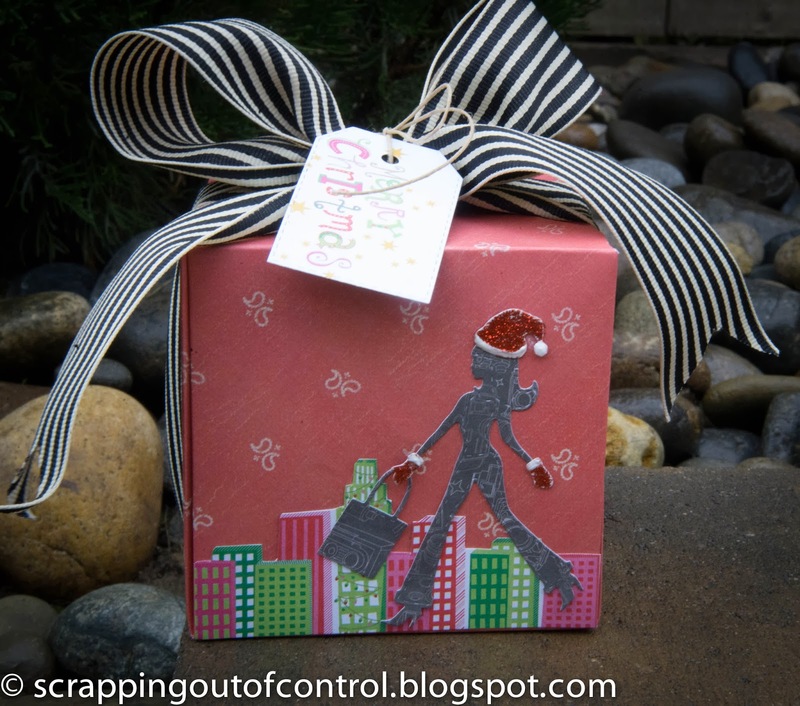 Your wrapped, decorated box is just way to cute!! I think I would be so excited just with the outside of this box and wouldn't want to look inside. lol You ladies are doing such a great job as usual in showcasing this release! The Classy and Fabulous Lady is wonderful to decorate a present. Great job! I love this release. Beautiful project. I love this release. Thanks for the chance to win. I love this release. Your package looks amazing. I LOVE your box. I can totally see packaging up gifts for my granddaughter's with the new classy girl and shopping bag. What a lovely box! TFS Nancy!! In a word...FABULOUS!!! This DT is just killin it!!! Awesome job!! Thank you for all the inspiration. What a beautiful gift box! I love this new release! Love the glittery gloves and hat on your classy girl. Nice to see these on a gift as well. So creative. Very cute!! Love your classy girl! Fabulous way to wrap a package!! Amazing!! love how you made the city sky line!! love this idea!! I so LOVE the new release and again your project is awesome! Lovely, what a cool release!! WOW I so need this release it's a must have.Love the box. Fantastic idea to put the die cuts right on the package! I love how she's shopping in the big city, great scene. I hope I can order the dies before they sell out. this is fabulous--love the striped bow too. awesome gift box love it girl !! !